PITTSBURGH—Two notable University of Pittsburgh alumni will each address a graduating class at this year’s commencement ceremonies. Biographical information on this year’s commencement speakers follows. For more information regarding the events, see Pitt’s commencement website. 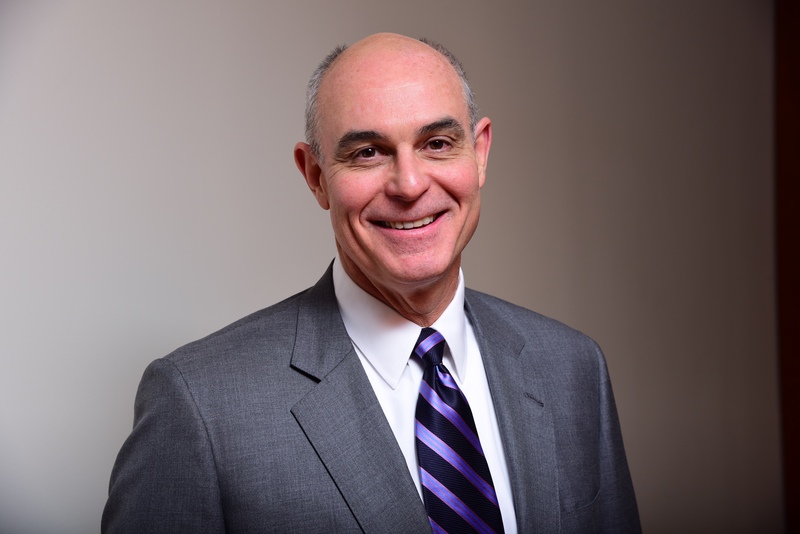 On Thursday, April 26, at 6:30 p.m. in the John M. and Gertrude E. Petersen Events Center, David C. Frederick (A&S ’83) will speak to students who have earned master’s, professional doctoral and doctoral degrees. Frederick, a prominent Washington, D.C., attorney, has argued more than 100 appeals cases, including 50 before the U.S. Supreme Court. At the Supreme Court, he has represented individuals, workers, investors, immigrants, classes of consumers, farmers, Native Americans, small corporations, public-sector unions, trade associations, large companies, foreign governments, U.S. states, the European Union and the United States. In the lower courts, Frederick also represented retired football players in their historic settlement with the National Football League for concussion-related injuries and illnesses. Frederick graduated from the University of Texas at Austin School of Law; the University of Oxford, where he was a Rhodes scholar; and the University of Pittsburgh, where he was a Truman scholar and the first-ever Pitt student to receive the prestigious Rhodes scholarship. Justices Ruth Bader Ginsburg and Sandra Day O’Connor wrote forewords to two of his three books on oral arguments before the Supreme Court and the Ninth Circuit Court of Appeals, respectively. Since 2001, Frederick has been a partner at Washington, D.C., law firm Kellogg, Hansen, Todd, Figel & Frederick, P.L.L.C. At Pitt, Frederick created a scholarship to support tuition for six full-time undergraduate students who work part- or full-time jobs to pay for their education. He also established the David C. Frederick Public Service Internship Award, which supports unpaid public service summer internships, granted by the University Honors College and the Department of Political Science. 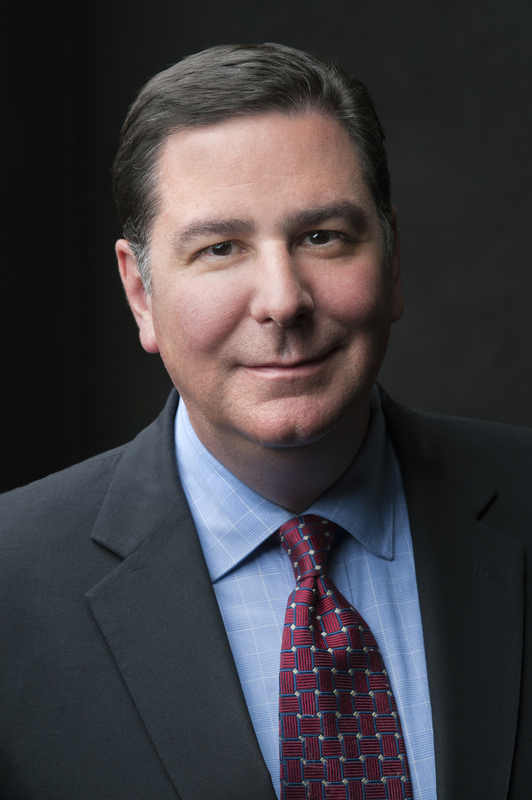 On Sunday, April 29, at 1 p.m., also in the Petersen Events Center, the undergraduate class of 2018 will hear from Pittsburgh Mayor and Pitt Board of Trustees ex officio member William Peduto (GSPIA ’11). Peduto’s political career began early, when he was elected student government president at Chartiers Valley High School. He completed his bachelor’s degree in political science at Pennsylvania State University, then earned a master’s degree in public policy from Pitt’s Graduate School of Public and International Affairs in 2011. After working 19 years on Pittsburgh’s city council, during which he wrote the most comprehensive package of government reform legislation in Pittsburgh’s history, Peduto was elected mayor of the City of Pittsburgh in November 2013 and took office as Pittsburgh’s 60th mayor in January 2014. Among his top priorities are improving government transparency and accountability. Peduto is also committed to public safety: Under his direction, the City of Pittsburgh has added the most police officers (with expanded body cameras), building inspectors, firefighters and paramedics since 2004. Under his mayoral leadership, Pittsburgh has become a global hub for robotics and autonomous vehicles. The city is also on the shortlist for the bid for Amazon’s second headquarters. Additionally, Peduto has expanded programs aimed at more inclusive prosperity throughout the city’s diverse communities and is committed to making the city a world leader in district energy production. Peduto currently lives in Pittsburgh’s Point Breeze neighborhood and is often spotted at local businesses and restaurants in Shadyside. His mother holds on to his Pitt master’s degree for safekeeping.